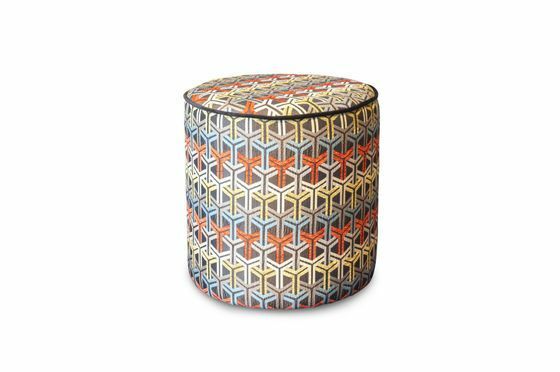 Elegant and graphic, the Toumani cylindrical pouffe has very neat finishes. Its round seat is surrounded by a black velvet piping that gives it a certain charm and underlines its shapes. 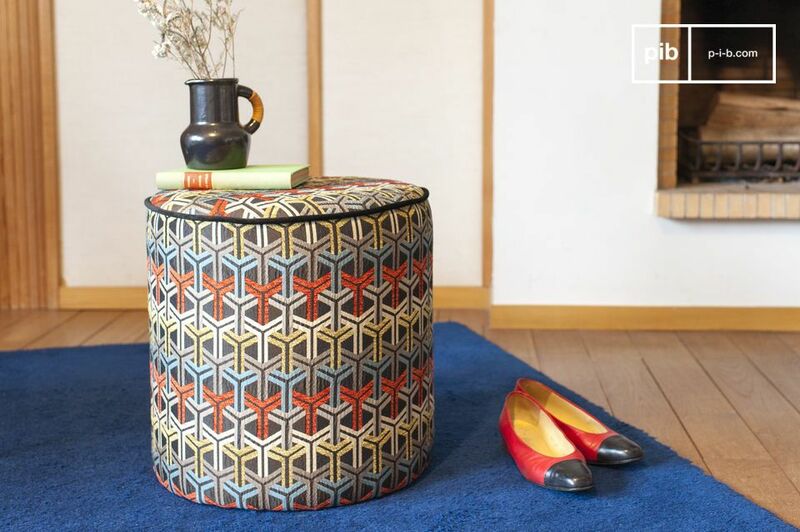 The structure of this pouffe is made of wood, for great resistance. The seat and vertical walls are covered with a comfortable foam padding. 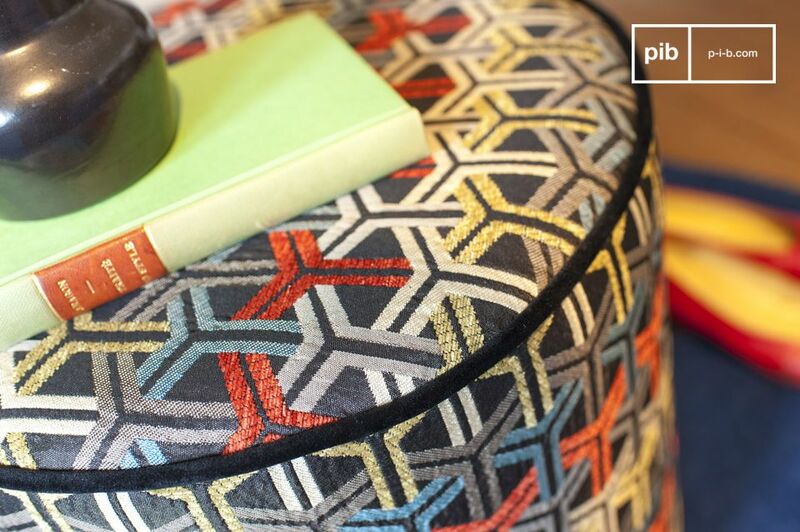 With its graphic and colourful print, this pouffe will find its place in all universes. 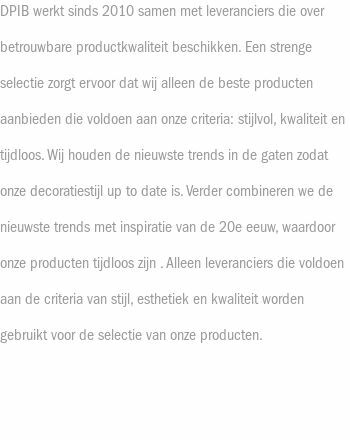 Its chic ethnic style will bring a refreshing touch of exotic colour to your home.